Yang Gao was born in Dalian, China. He began studying the piano at the age of four. Mr. Gao entered the Attached Middle School of Shenyang Conservatory of Music Dalian Campus in 2010, and studied with Prof. Xiaoqiang Wang. Mr. Gao is a prizewinner of several competitions including the first prize of the Dalian Piano Competition, the Steinway Piano Competition in Northeast China, the West Lake International Music Festival Piano Competition, and the CCM Undergraduate Scholarship Competition. 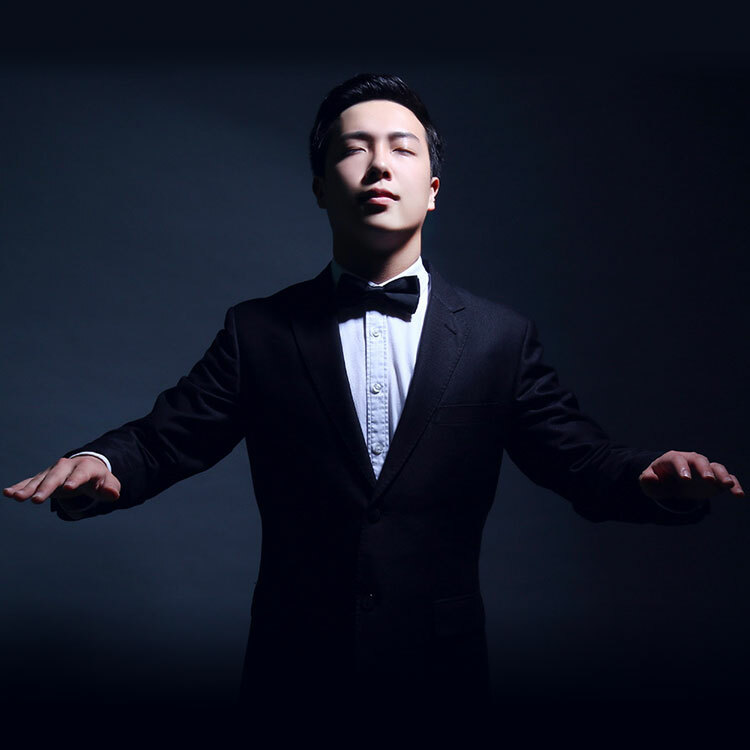 Mr. Gao has also performed in many recitals and participated in master classes with internationally acclaimed artists such as Alvin Chow, Douglas Humpherys, Stanislav Ioudenitch, and Marc Silverman. In 2017, he entered College-Conservatory of Music in University of Cincinnati to pursue a bachelor’s degree under Professor Awadagin Pratt.